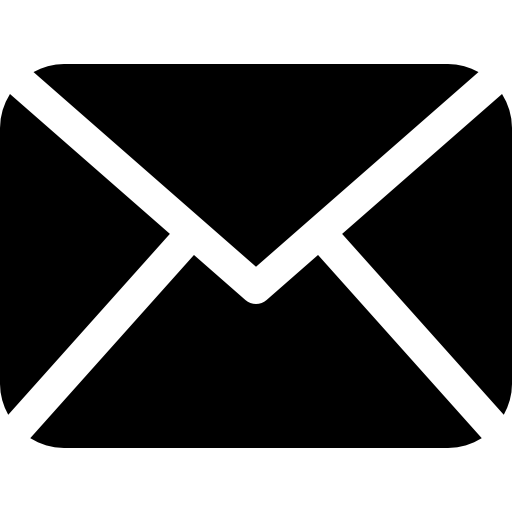 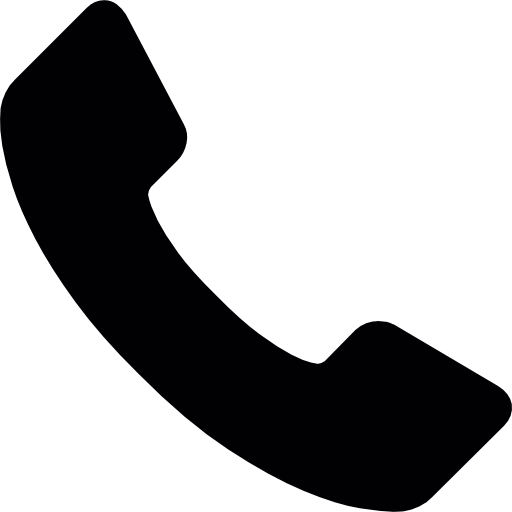 Go mobile without losing control. 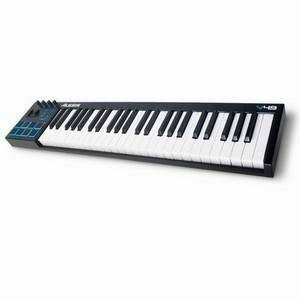 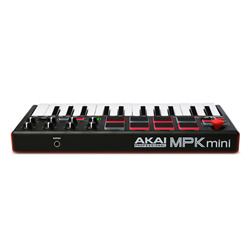 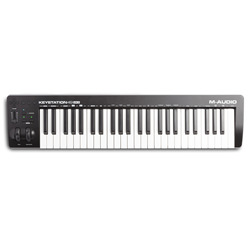 The new MPK mini is an ultra-compact keyboard controller designed for the traveling musician and the desktop producer. With an array of hardware controls, MPK mini lets you record, compose, and perform with virtual instruments, effect plugins, and DAWs whenever inspiration strikes. 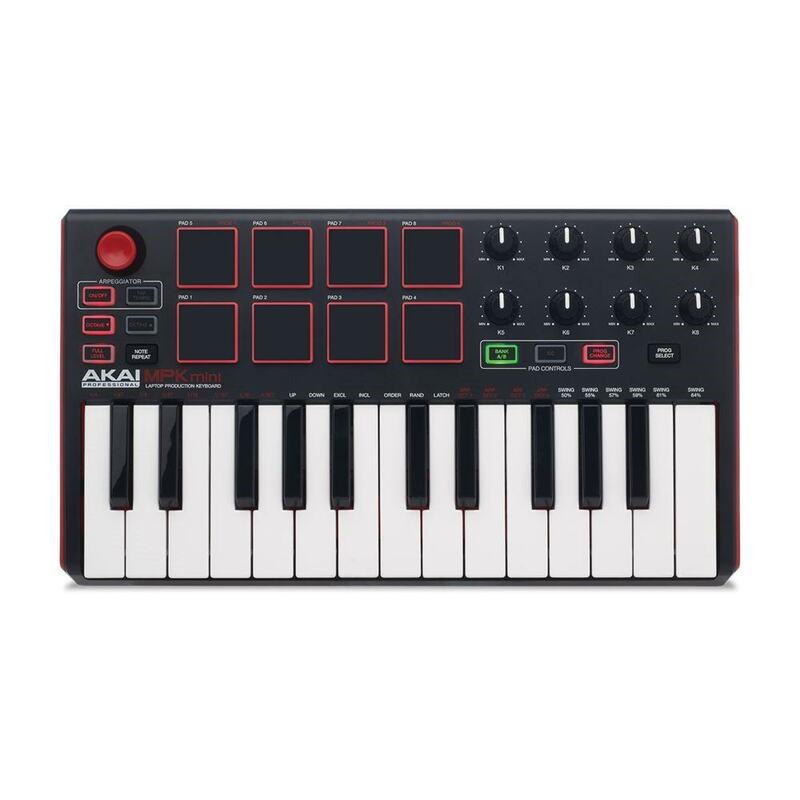 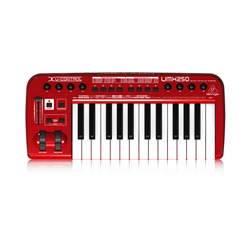 It features 25 velocity-sensitive synth-action keys, a 4-way thumbstick for dynamic pitch and modulation manipulation, 8 backlit velocity-sensitive MPC-style pads, and 8 assignable Q-Link knobs. 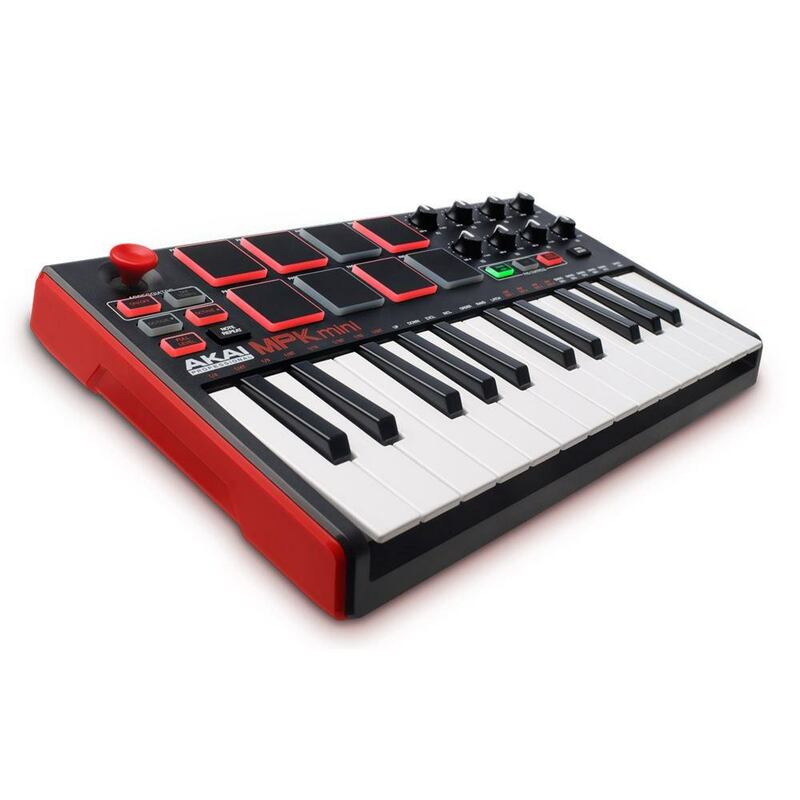 Plus, two banks expand the number of MPC-style pads to 16 for extended creative capabilities.